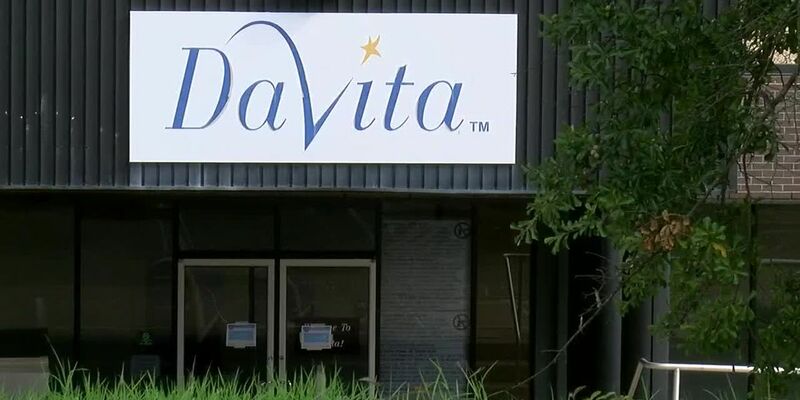 LONGVIEW, TX (KLTV) - The Centers for Medicare and Medicaid Services has found a Longview dialysis clinic fully compliant after a revisit earlier this month. According to documents released to KLTV on Thursday, the survey was conducted on Jan. 7 and no deficiencies were cited. The clinic voluntarily closed in September after receiving a letter from a federal agency warning that they would no longer receive Medicare payments unless issues which “represent immediate jeopardy to patient health and safety” are addressed. Some of the problems cited included issues with floors, ceilings and cleanliness.